The philosophy of chiropractic is founded upon the knowledge of the manner in which vital functions are performed by innate in health and disease. When the controlling intelligence is able to transmit mental impulses to all parts of the body, free and unobstructed, we have normal action which is health. The healer is inside you. Our body is the best doctor, and if we remove the interference to our natural function we will feel better, heal better and live better. The human body has an inborn ability to heal that may need to be reawakened and unleashed. Chiropractic adjustments unlock your hidden healing ability. Nothing will improve your life more than adding chiropractic into your lifestyle! I've had many people come in with many different symptoms and experience relief…migraines, back pain, sciatica, menstrual cramps, asthma, eczema, allergies, sprained ankles, rotator cuff syndrome, fallen arches, etc. 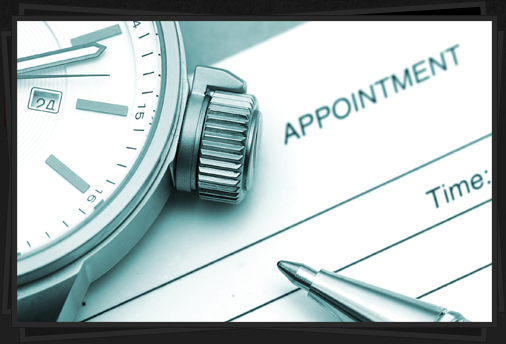 I also have patients who have no symptoms at all come in to get checked and adjusted regularly. It's been said in the past that every chiropractic success story was a medical failure. 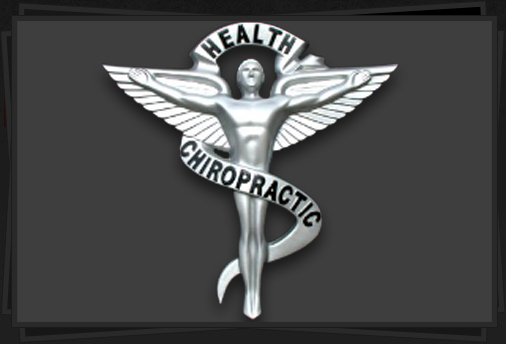 I've worked on people who have had a number of different spinal problems and have had other conditions resolve themselves…not that it was my original intent, but sometimes patients will not tell you all of their problems until one of them goes away and the only thing that they did differently was see a chiropractor. This process is very easy. You can either call (530) 676-9300 or send us your information and we will get back with you as soon as possible to set up your consultation and examination. Our primary goal at Delta Family Chiropractic is to improve your vitality, health, and quality of life. Dr. Young accomplishes this goal by using a very gentle, unique adjusting technique and breath work that focuses specifically on the tone of the nervous system. In chiropractic, we seek to maintain your innate control by releasing interference to nerve supply so that normal function can be restored and the body can heal itself. No doctor can heal, nor can anyone else produce healings for you, but when correct adjustments are made, the body's self-healing process begins and dis-ease turns to ease. 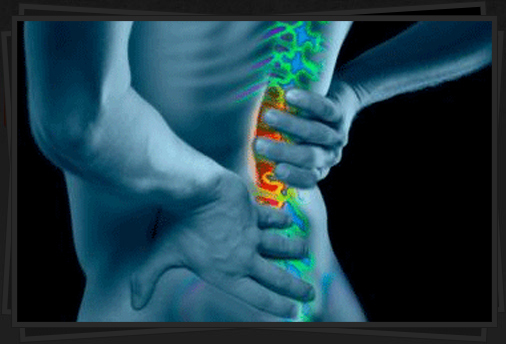 Correct nerve flow is essential for a healthy body, mind and spirt. I have been a patient of Dr. Young for almost two years. I have scoliosis (curvature of the spine), which has contributed to chronic pain for at least five years. Since my adjustments by David Young, I no longer have painful back spasms and eliminated the need for my anti-inflammatory medications. I feel healthier as a whole and my immune system has benefitted, as I never get colds or the flu anymore. Our philosophy stems from two truths. Your body is a self-regulating, self-functioning and self-healing organism. Your brain and nervous system make up the control system of your body. If there is interference within that system, your body can't regulate, function, and heal at its optimum. © Copyright Delta Family Chiropractic . All Rights Reserved.